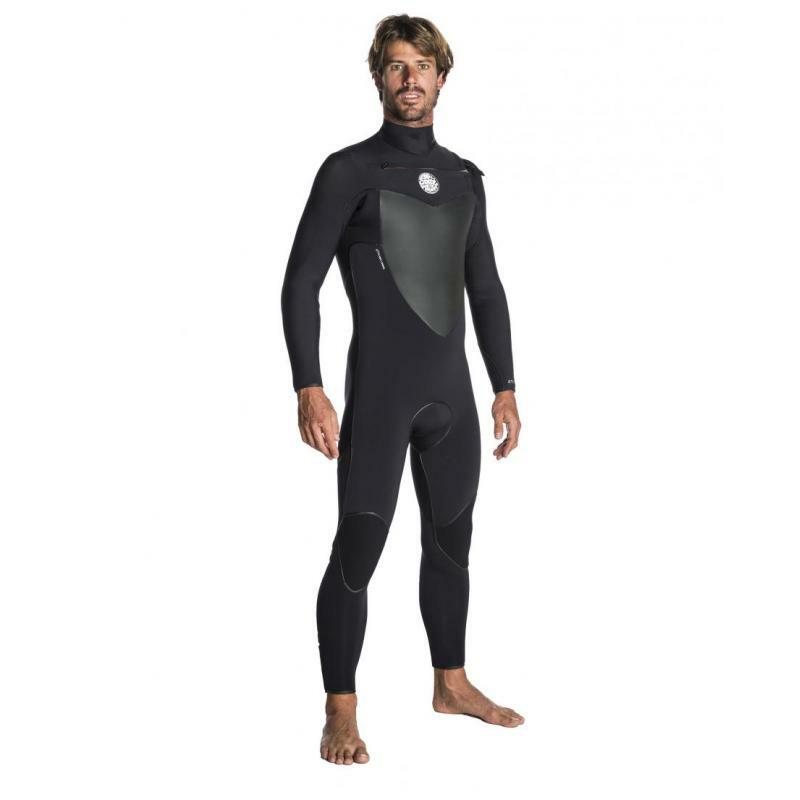 The ultimate UK summer wetsuit for Surfing. It is flashdry lined for quick drying between surfs and incredible, in water, warmth. The level of insulation is more akin to a 4/3 or even a 5/3mm wetsuit yet it gives you the flexibility and light weight of a 3/2mm. Be the best - wear the best.